MEmu 5.0.1 Free Download Latest Version For Windows OS (XP-7-8-10). Get the standalone offline installer setup file of MEmu with a single, direct and secure download link. The downloaded setup file is compatible with both Windows 32 and 64-bit versions. MEmuPlay is an android emulator that lets you play Android games on your PC! It's clear! When playing our favorite games the computer is much more comfortable and offers us many advantages compared to playing on tablets and smartphones, unless you are looking for mobility. Would you like to play your favorite Android games directly on your PC screen? Now it is possible, with MEmuPlay Android emulator. MEmu is the fastest free and Android Emulator to play mobile games on PC. It provides ultimate performance and superb experience, it supports multiple system configurations and most of the popular games and apps. 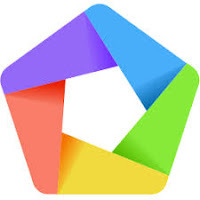 MEmu is a practical Android emulator for Windows PC, which stands out among the rest of its other competitors like Andy, BlueStacks or Youwave for Android, in which it specializes in games. Yes, because MEmuPlay is an Android game emulator for PC. Another difference with other Android emulators is that it includes the Android Lollipop version being compatible with several games on this platform. 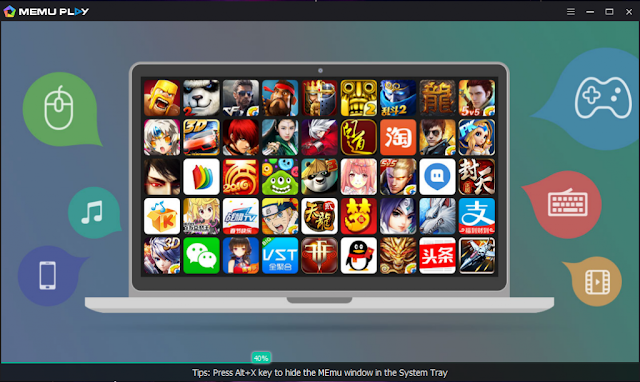 After downloading MEmuPlay for free on your PC, you will have access to a powerful emulator specialized in video games where you can install many of those games apps that are only available for Android smartphones and tablets, but with the convenience of using the screen, keyboard and mouse on your computer. In addition to being able to access and enjoy thousands of Android games, MEmu has the advantage that it is very easy to configure so you can quickly play those games that you like so much. By default, the emulator comes with a default configuration compatible with a high range of games for Android, but if at any time you want to change the configuration it will not be complicated. Do you want a game with a game controller? MEmuPlay also allows you to play it on your PC. When installing the games chosen in the MEmu emulator, you will not have any complications, just click on the APK icon located to the right of the emulator interface and select the game that you want to install. In a few seconds, you will be ready to play it. Do you want to install an instant messaging app like WhatsApp? 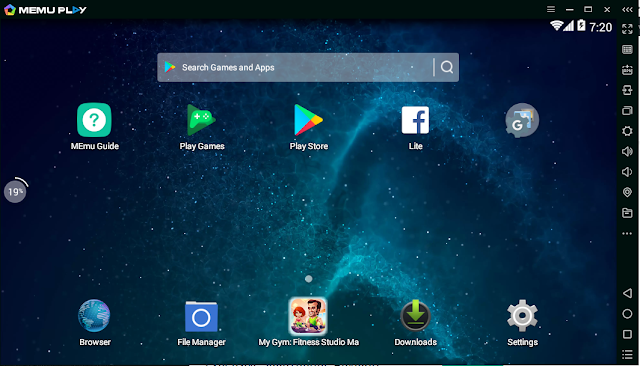 Not only games, MEmu you can also run other Android apps on your computer, as well as change the resolution of your tablet to and memory settings to improve the performance of installed games or apps. Designed specifically for running Android games on PC. It gives you full Android experience with a stylish desktop. Flexible setting and customization as (Device model, root mode, memory, resolution and CPU, etc.). It lets you share your files between Windows and Android. Single click to create or clone Android instances. Software Name: MEmu Android Emulator 5.0.0 Free Download. Click on the button below in order to download the standalone offline setup file of MEmu for PC both 32-bit and 64-bit OS.